What a joy of a book! The writing, characters and plot all mold together to create a beautiful and heartfelt story that I will treasure for a long time. Despite preferring dogs over cats, I could not stop myself from laughing at Nana’s adventures and wishing that I was sitting in the backseat of Satoru’s van and looking out towards the waves just as Nana loves doing. The author flawlessly managed to captivate my attention and open up my mind to how cats think and live, especially during the first chapters where Nana is living on the streets and is skeptical to accept Satoru’s help. Their friendship slowly develops into something beautiful as Nana slowly starts to trust Satoru more, an aspect which I think the author handled with lots of sensitivity and patience. Some of Nana’s feisty expressions made me laugh out loud and the other more naive thoughts were poignant but very genuine so I am glad that the author decided to explore these too. Loss is difficult for an animal as much it may be for a human and, although it was heartbreaking to see Nana’s confusion over Satoru trying to find another home for him, it also addressed the important issue of how pets cope with losing their owner. Many books discuss losing a pet from the owner’s point of view but few explore loss through a pet’s perspective and it was both admirable and tragic to observe this from Nana’s point of view. 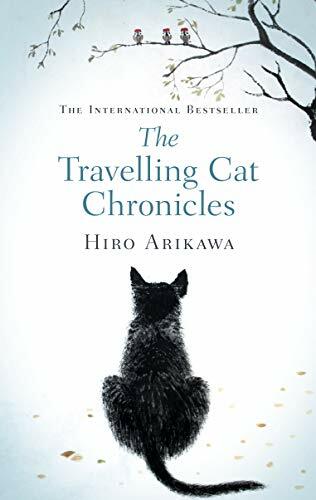 It was equally difficult to see Satoru struggle with finding a new owner for Nana but this also weaved a path for exploring Japan’s beautiful scenery, with the unique and fun premise of the book as Nana depicted as the most well travelled cat in Japan. Sometimes the little details add up to create a beautifully crafted book and this was no exception. For me, the highlights of this book were the little quirks such as Nana wishing for a boxy TV to keep him warm and learning more about Satoru’s adventures with his first cat who he named after the number eight. These small moments added authenticity and made the story come alive, with each character feeling more like a friend. I am extremely grateful to have stumbled across this gem and can only wish that it was more well-known because I am sure that many other cat lovers would love this touching story. I recently attended one of the events during Jodi Picoult’s book tour where she spoke about this book with a lot of passion and I understandingly rushed home and immediately started reading my signed copy. It has taken me a significantly long time since finishing A Spark of Light to put my thoughts together. 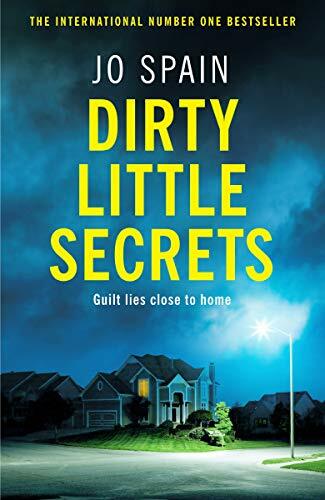 As with any other Picoult book, the undoubtedly controversial topic and multifaceted characters provoke a mixture of emotions which are often hard-hitting and too complex to put into words. This is by far my favourite aspect of her writing and this novel definitely did not disappoint in this regard. 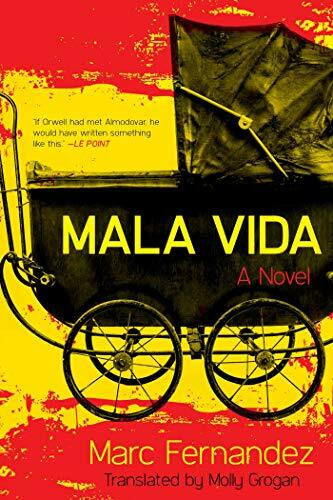 I was especially impressed with her ability to explore abortion through the eyes of several characters who each have completely different views. The great detail in her research shines on every page as small but very significant facts on abortion and the opportunity to seek reproductive care are revealed. Some of the statistics are astounding and really help to understand each character’s position on this complicated topic. On a more negative note, I have to express my disapproval of the structure which I don’t think benefited the plot or character development. A Spark of Light is written in reverse chronological order to explain how and why everyone arrives at the clinic on the day of the hostage. During her book tour, Jodi disclosed that she had been waiting for the right book to come along so she could use this writing method. 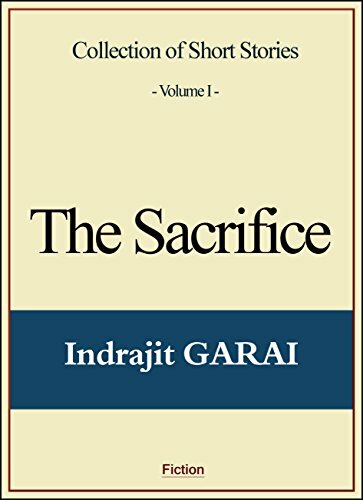 Thinking back to all her previous works, I agree with her choice to write this book from all others in reverse order as all the events occur on the same day, however the execution felt weak to me at times because there were simply too many characters involved. I found it more difficult than usual to connect to each character because each chapter jumps from one character to another so we only see snippets of their thoughts. In spite of this, they all had a place and were important to the story line and I wouldn’t be able to discard any of them. Perhaps I have been too critical of this book; when I read the blurb it immediately jumped up to the top of my TBR list and as soon as I heard Jodi discuss how she wrote it I dropped everything so I could read it. 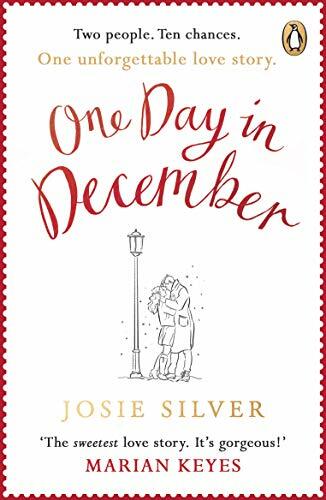 I already knew that it would be extremely difficult to surpass Small Great Things, which still remains my favourite book of hers, however I was still hoping to be completely absorbed by the story. Unfortunately I found myself stopping and re-starting again several times and it took me an unusually long time to finish. 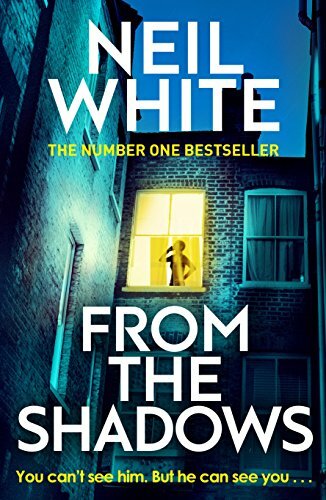 Nevertheless, the subject matter is intense and the writing still brilliant, just not as slick as her usual. 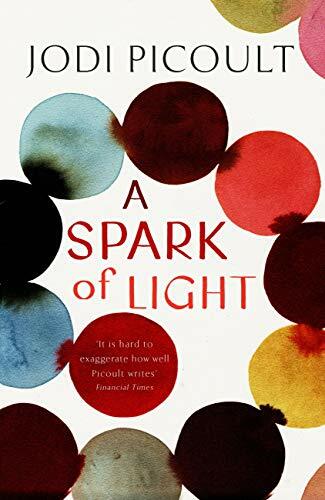 I would highly recommend A Spark of Light to any fans of Jodi Picoult and anyone hoping to read a thought-provoking book. I would also love to hear your thoughts on it and I am especially looking for recommendations of similar style books/authors so please let me know if you can think of any.